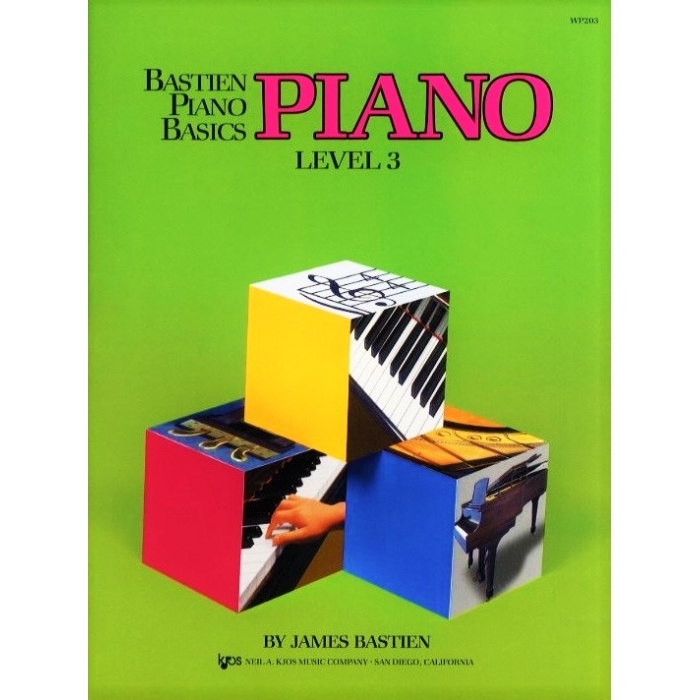 Author: James Bastien ► Piano Level 3 presents important new information for the student. 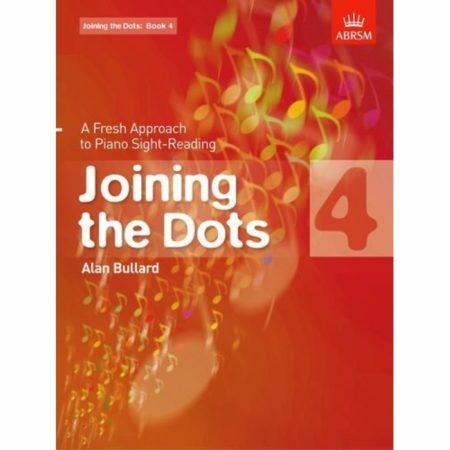 The learning sequence is carefully graded to assure steady progress, while the full-color illustrations entertain and reinforce along the way. 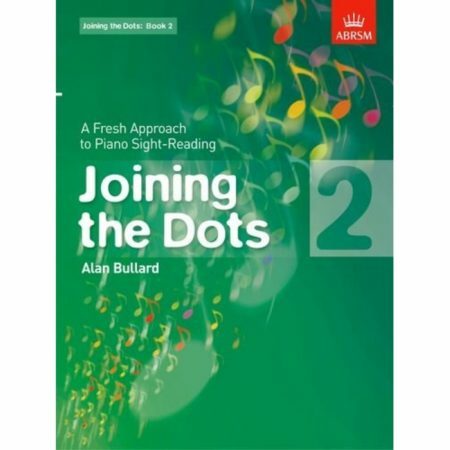 The selection of pieces includes original works as well as familiar folk songs and pop styles in creative, enjoyable arrangements. 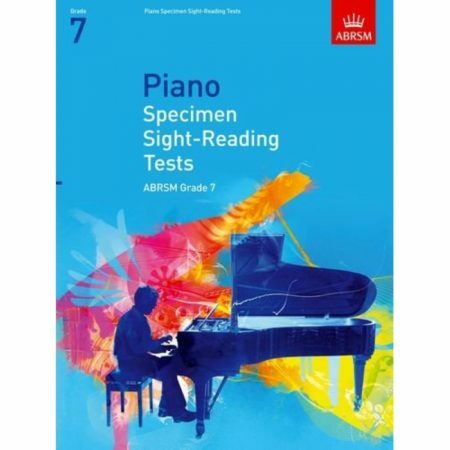 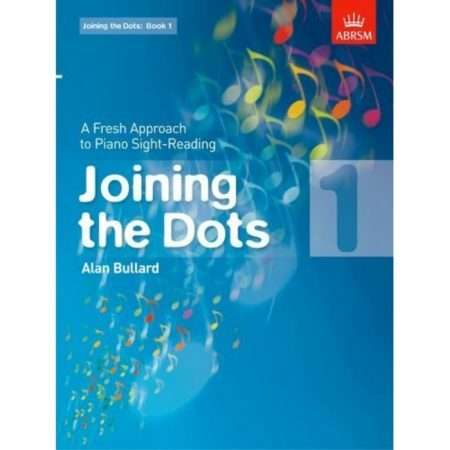 All three core books – Piano, Theory, and Performance – are coordinated page-by-page to provide thorough reinforcement of basic concepts at each level.